Of course, the notion the selectors actually sat around a table, threw their hands up in the air and said, “bugger it, let’s just give them what they want” is absurd. But certainly, I can’t recall a louder public call for change mirrored by media analysis, opinion, and commentary at the same volume. Still, you would hope the numbers spoke for themselves. That all said, the element of surprise around the dropping of four Australian top order players – Aaron Finch, Shaun Marsh, Peter Handscomb and Mitchell Marsh – from the India series squad was definitely there. Change was definitely demanded, but I don’t think anyone really expected that much change would be made. Hard calls needed to be made after the India series, and hard calls have been made. They could spell the end of a couple of Test careers, for sure. Credit to the selectors, on that front, when they could – and almost certainly have in the past – taken the easy route after the Sydney washout and declared they wanted ‘one last look’ at a player in the crosshairs. The recall of Joe Burns is not before time. His Queensland opening partner Matt Renshaw joining him in the squad was a welcome shock. Despite all the reporting, I still had it in the back of my mind that Burns and Renshaw was an either/or prospect. Of course, it still could be, with seven batsmen in the 13-man squad. Will Pucovski’s selection was a huge surprise. Not that it came without warning – all the major mastheads were running ‘likely inclusion’ stories hours before the team was named, so they knew what was coming – but the selectors had genuinely decided the best way to replace an experienced but inconsistent 35yo in the middle order was with a largely untested but hugely promising 20-year-old who’s yet to play a full First Class season. For those who may have missed the last day or two of selection chat, the story of the Victorian wunderkind is reasonably well known. A prodigious bat who already has a 188 and 243 next to his name from just eight first class games, Pucovski first came into the national cricket sphere in December 2016. As an 18-year-old he peeled off 650 runs at 162.5 in eight matches at the Australian Under-19 Championships. 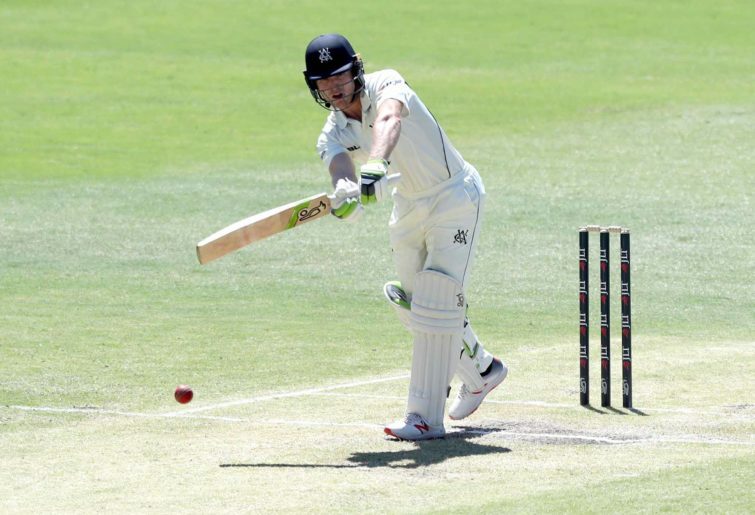 After he made that maiden Sheffield Shield ton, the 188 against Queensland, there was a small spattering of ‘Test bolter’ talk, even if it was from mostly parochial sources. The 243 against Western Australia in October was notable not just for its size, but that it came amidst a mental health scare that was enough for Pucovski to take “an indefinite break” from the game. Added to the already concerning concussion issues that had plagued him in between seemingly amassing runs for fun, I couldn’t help but feel at the time that I hoped Australian cricket wasn’t going to burn out a young talent well before he inevitably gets to play for Australia. That his indefinite break turned out to be just six weeks, and that he marked his return with his first First Class fifty was a credit to both his talent, and his desire and drive to seek the help he needed. “As soon as I did get on the front foot with it and feel like things are starting to turn around, and I knew cricket would sort of be there for me,” he said. “I had a lot of messages from people in the cricketing world, saying get this stuff sorted because cricket will always be there, and good on you for coming out with it and trying to deal with it, but do not worry about cricket. NSW allrounder Moises Henriques has spoken of similar relief to have escaped cricket and deal with crippling mental issues, from which he has made a similarly impressive return. And it’s with all this that you just hope above all hope that the Australian selectors have a genuine plan to build Pucovski into the Test batsmen we all hope he can become. Though he was picked a good six or seven years after the hype around him started, the lessons from the way Nic Maddinson was picked up, spat out, and tossed off the edge three matches later stand out like a beacon of warning. With his history, the selectors need to be very careful with Pucovski. 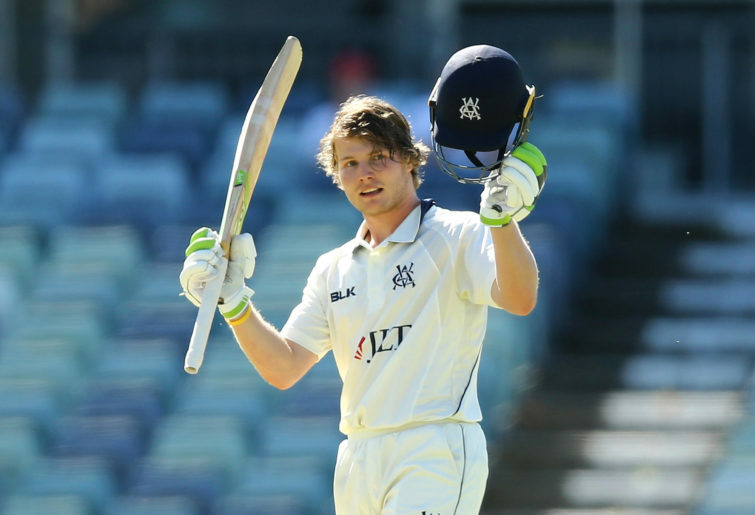 Though it’s something that any number of batsmen in recent years would have craved, you would hope the selectors and the Australian hierarchy have told or will tell Pucovski that he’s got until the end of the 2020-21 season to just not worry about scores, but to just walk out there and bat. This has to be the first moment of long-term planning from this selection panel. Pucovski can’t just be a shiny new play thing in the middle order until Steve Smith and David Warner make their return from suspension, he needs to be backed properly for the next two full years and given every chance to succeed. It would irresponsible to do otherwise; you can’t just pick a raw, but phenomenally talented young player and expect them to bat like he’s played ten Tests, let alone 30 or 40. Will Pucovski is going to be a very, very good cricketer; indeed, he already is. But Australian cricket has to ensure that his development is carefully managed, and not the worst kind of player neglect at the selection table.